OpenCrowd, a design and technology startup that creates custom blockchain business solutions for global clients and early startups, and The BuildCoin Foundation, announced today an investment and technology partnership to jointly develop the BuildCoin Foundation’s new blockchain ecosystem for public infrastructure projects. The BuildCoin Foundation is a nonprofit organization that will govern the public blockchain ecosystem. Our mission is to bring transparency and efficiency to the 3 trillion dollar global infrastructure market. The BuildCoin Foundation believes that every human being deserves access to affordable and reliable infrastructure to reach their highest potential. 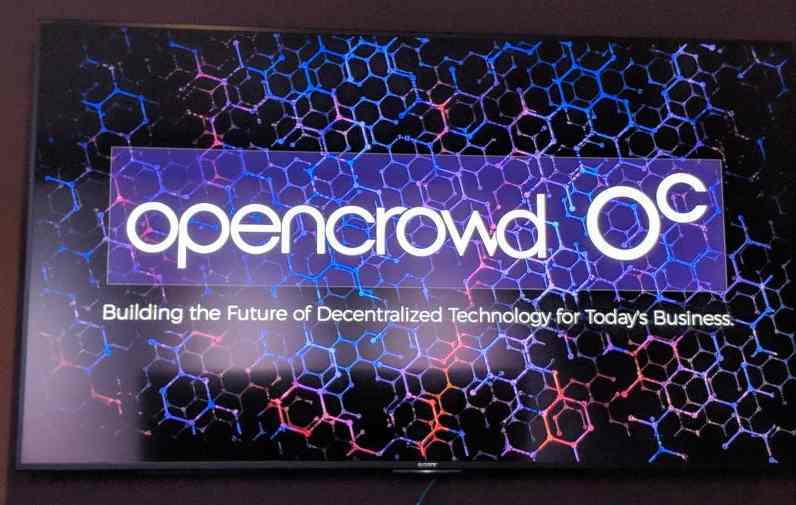 Since founded over a decade ago, OpenCrowd has applied emerging technologies and helped hundreds of satisfied clients crystallize their new business concepts and accelerate the development of new and purpose-driven applications. 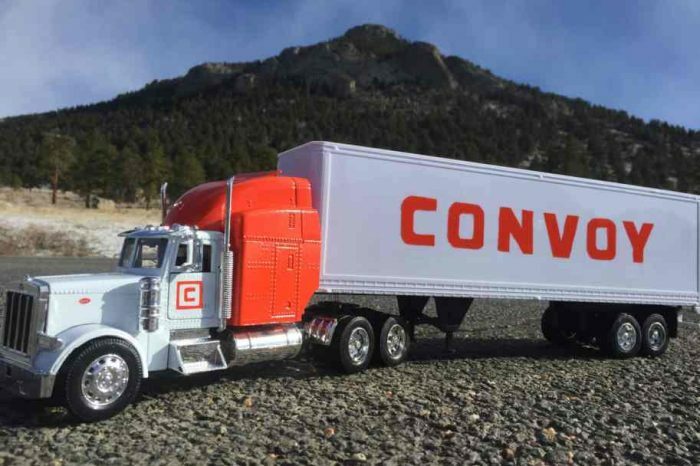 The company collaborates with clients to create custom solutions, offering end-to-end services from envisioning the end solution, designing the user experience, architecting for scale, to building and launching the solution. Our frameworks, approach and experience enable us to innovate and guarantee delivery within aggressive time frames. 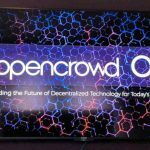 As part of the agreement, OpenCrowd and The BuildCoin Foundation have begun joint efforts to develop the features and functions of the platform. The two companies will work together to deliver a blockchain-enabled solution: that creates transparency in both project performance and payments to combat corruption, crowdsources project concepts from citizens and global experts to select and design transformative and impactful projects and crowdfund projects to open up infrastructure investment to new investors, including citizens who will benefit from the infrastructure . “This partnership will allow us to expand our vertical footprint into the infrastructure and construction space while continuing our practice of advising, investing and developing platforms for the premier companies in the blockchain space. We look forward to helping The BuildCoin Foundation grow their ecosystem and will work closely with them to bring the highest quality blockchain-enabled solutions to market at record speed,” Sushil Prabhu CEO OpenCrowd said. The BuildCoin Foundation is a nonprofit organization based in Zug, Switzerland. The mission of the Foundation is to accelerate strategic infrastructure and construction development through the promotion and adoption of the BuildCoin Ecosystem. As a blockchain platform, the BuildCoin Ecosystem modernizes infrastructure project origination and development by adding speed, efficiency, and trust to legacy processes. 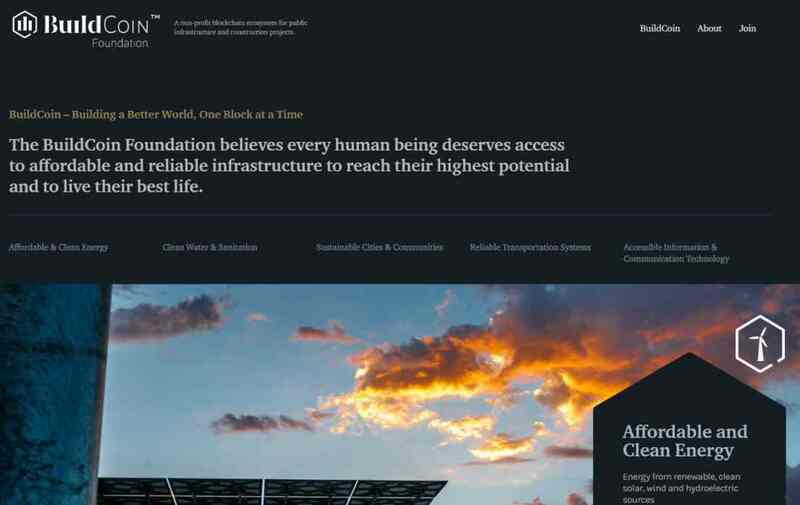 The BuildCoin Foundation believes every human being deserves access to affordable and reliable infrastructure to reach their highest potential.